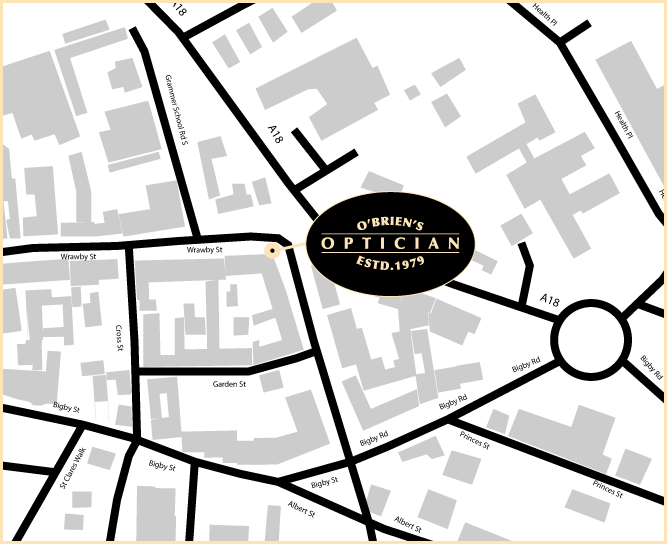 WOLFeyewear is a family run, independent company that was created by Ian and Margaret Wolfenden in 2009. 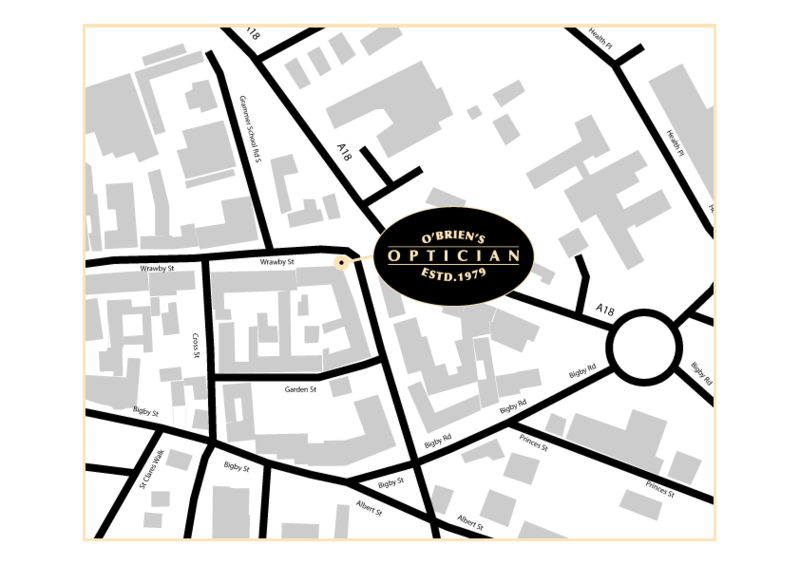 We supply exclusively to independent opticians and have been growing ever since we launched, even through the recession. Ian and Margaret have 50 years optical experience between them, and with a passion for frame design and quality they decided they would like to start their own collection. Tom Wolfenden joined the company in 2012, with a strong background in optics as well, he has helped Ian and Margaret push WOLFeyewear forward. We have a great service driven team at our head office and a very well respected sales team on the road. We pride ourselves on being a great company to work with, we have fun with our staff, agents, suppliers and customers. As I’m sure those of you who know Ian Wolfenden (Wolfie) will agree with and believe” life is too short to be too serious”.